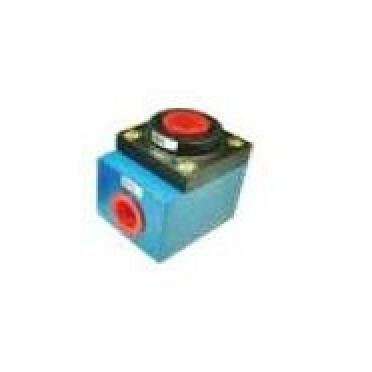 Specifications :3/2 Roller Lever Valve 1/4" JM-07Size : 1/4 Inch.. Specifications :5/2 Foot Valve With Guard 1/4" 4F210-08GSize : 1/4 Inch.. Specifications :Quick Exhaust Valve 3/4" QE-20Size : 3/4 Inch.. Specifications :Quick Exhaust Valve 1/4" BQE-02Size : 1/4 Inch..